There is a receptacle on the back of newer GoPro cameras. The connectors look very similar ones that are used by Apple’s iPods or older iPhones, but they have different keys and can’t pair. 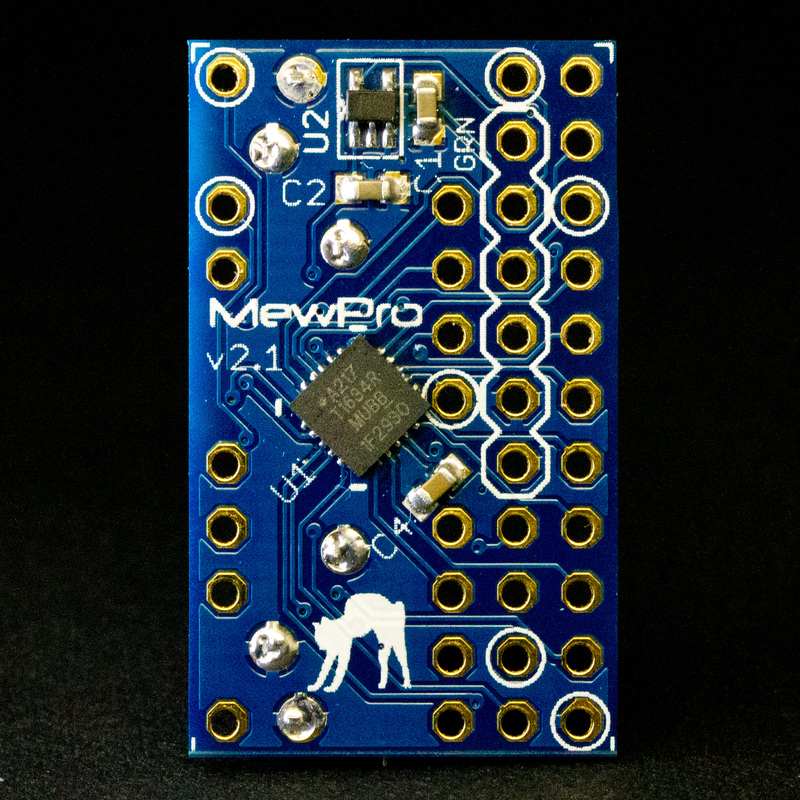 MewPro uses a compatible connector to DD1P030MA1 and, for some technical reasons, the footprint on the PCB is designed for non-genuine one. You can buy this non-genuine but compatible connector from Ridax store where the product name is “DOCK CONNECTOR FOR PCB HOLE MOUNTING FOR SANDISK/GOPRO”, or you can order us a variation of MewPro that already includes a Herobus connector soldered. 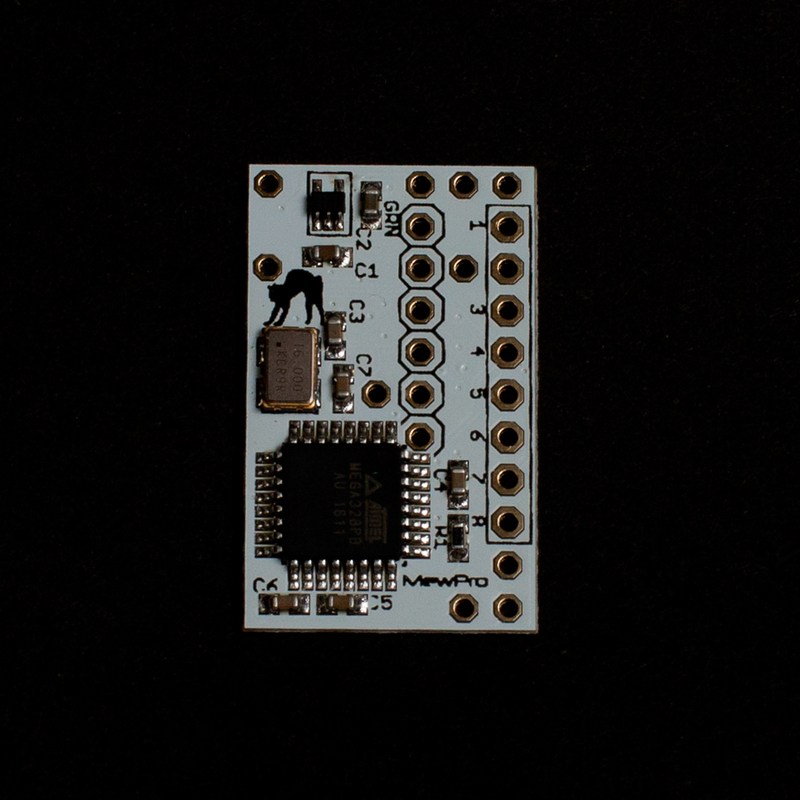 Below is a list of pins on the connector. Note: Pin numbering is in the reverse order to, for example, Ridax’s breakout PCB or some GoPro forum posts. According to JAE’s documents they are wrong and the reverse order to them IS correct. Thus from now on our site and our products shall adopt the JAE’s pin order.